This incredibly rare offering features a vintage wind-up Babe Ruth character watch with original baseball case. The watch remains in nice, working condition. The crystal is acrylic and it's in good condition. 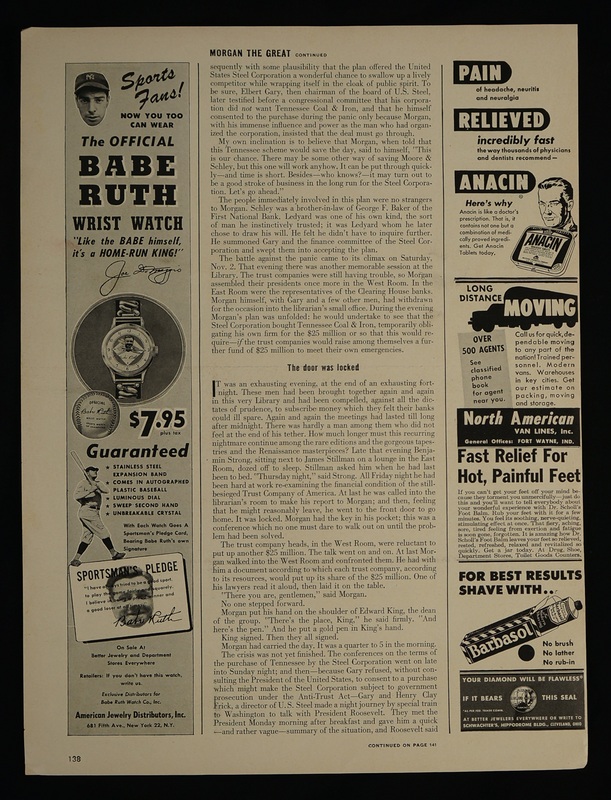 Accompanied by the original advertisement from 1948 which is rare in its own right and is valued at $400. 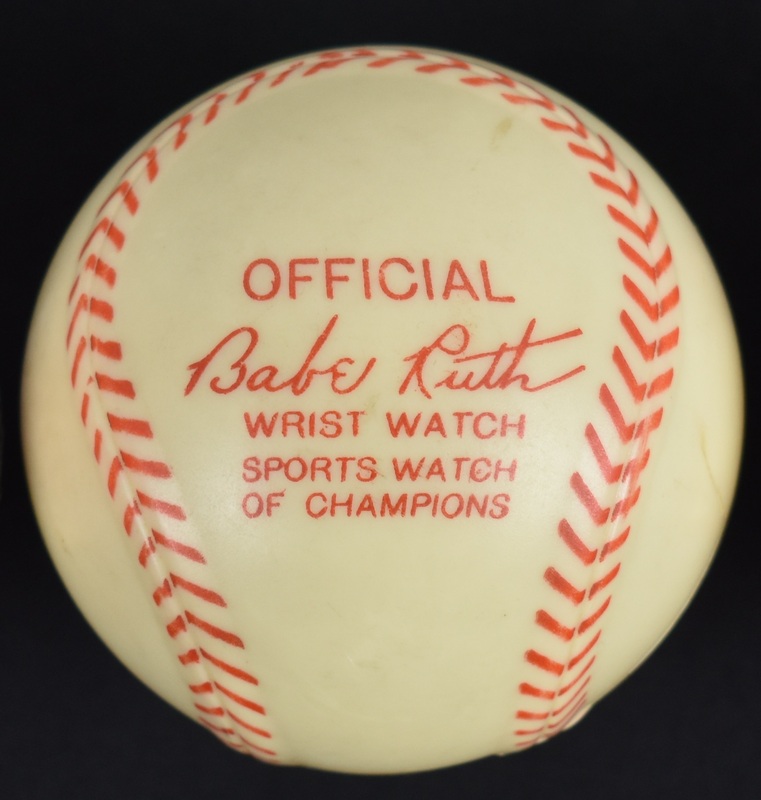 Very rare Babe Ruth collectible. 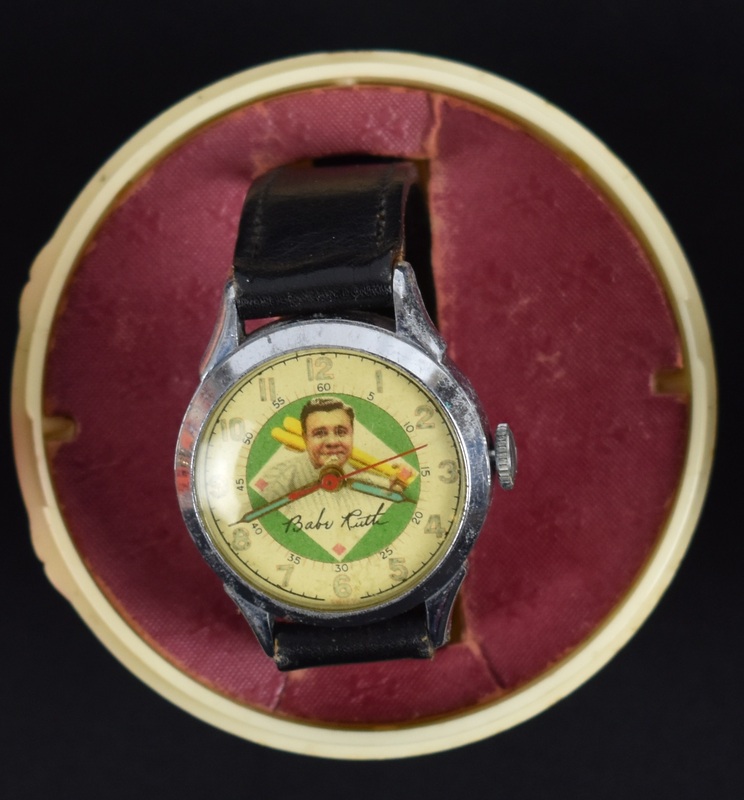 Amazingly, the watch is still in working condition after all these years !